Holiday season is upon us, which means the new year is just around the corner. For you golfers out there, now is the perfect time to look forward to the new season and plan your buddies golf trip. 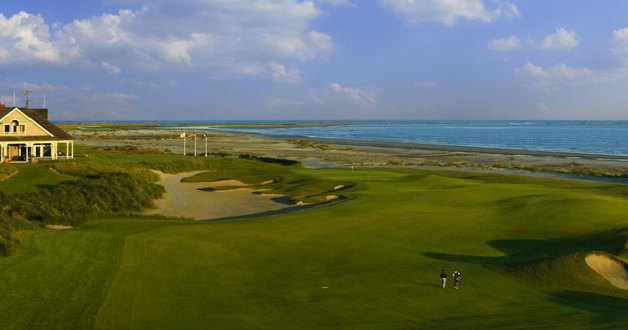 To help you with the task, Golf Digest has compiled its list of America's 36 best buddies golf destinations in its January 2013 issue. We at LastBash have published our own list previously so be sure to check our 50 best golf destinations article too. 10. Traverse City, Michigan, $$ - Arcadia Bluffs, Grand Traverse (The Bear), Bay Harbor. Click here to see a slideshow of the top 20 destinations.